"French people love revolutions but are afraid of change." 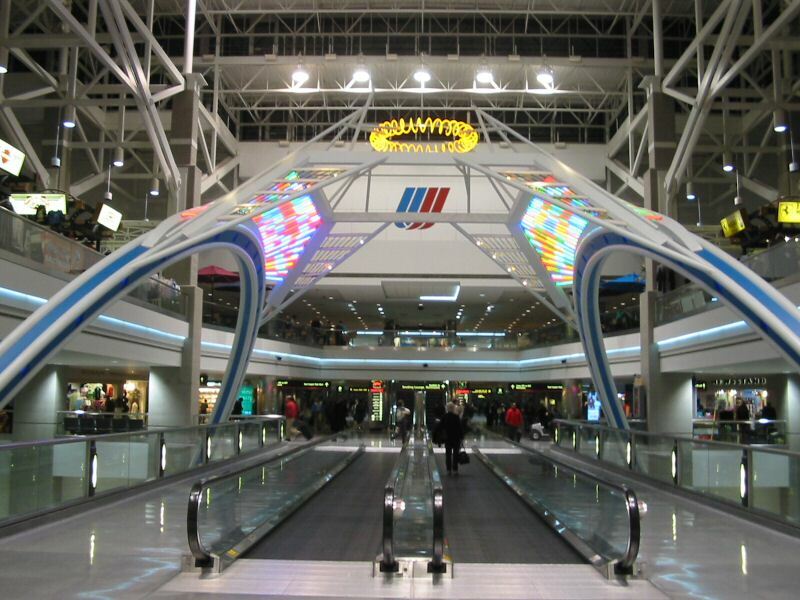 The airport in Denver. On my way to GDC (Game Developer Conference).